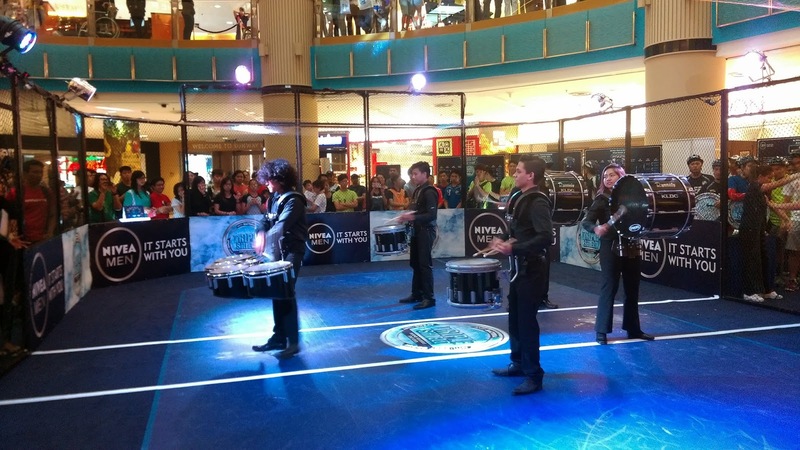 I was invited to attend the Nivea Men Triple Shield Challenge that was held at Sunway Pyramid Blue Concourse. 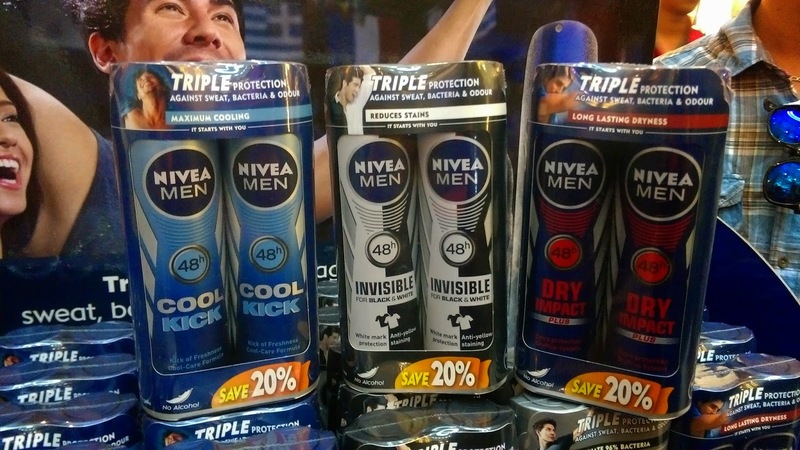 For your information Nivea Men has embarked on its Cool Kick – Triple Shield Campaign. This campaign was designed to pun the everyday man to the test, be it digital or an on the ground battle which ran from last January to April 2015. 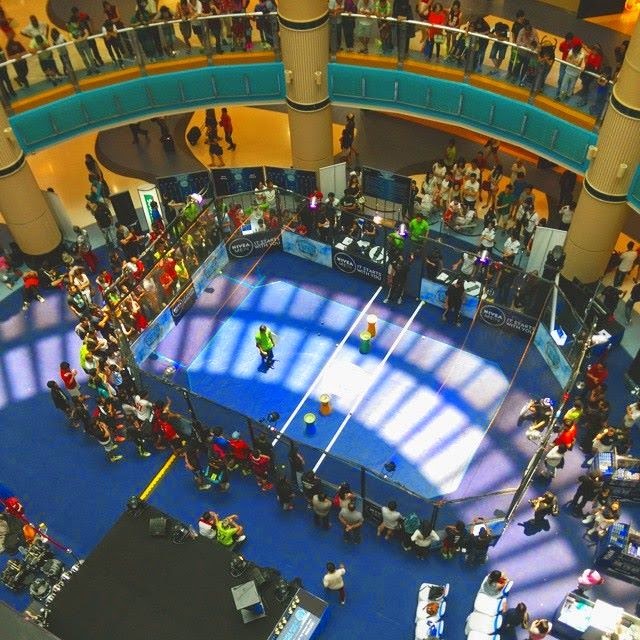 The 2015 finale of the challenge is here now where 2 of the best teams will exhibit their skills defending against the triple threats of sweat, bacteria and body odor. 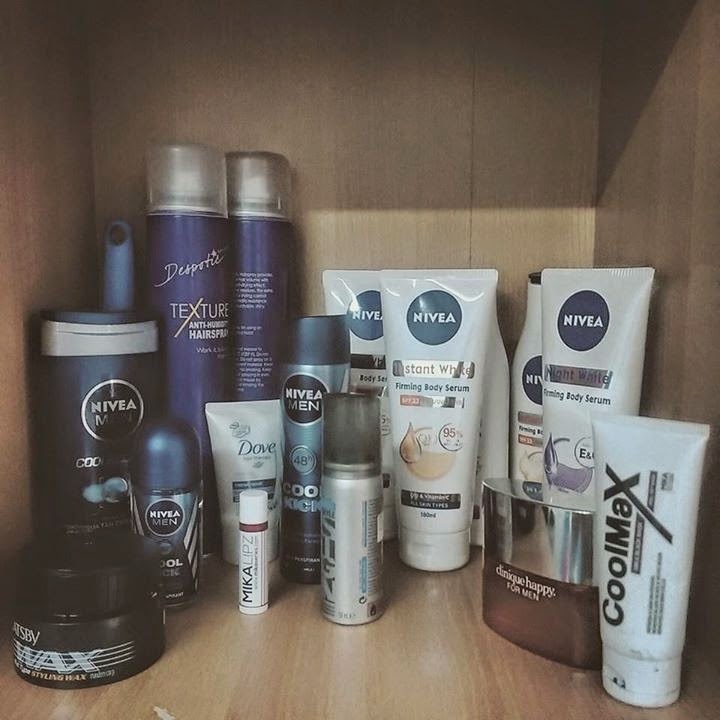 As you can see, I’m using a lot of Nivewa product as my daily use. So far, I have no complains about it. The launch is all about Nivea Men Cool Kick. It provides triple protection towards sweat, bacteria & body odour. The cool care formula provides maximum cool & comfortable feeling preventing the accumulation of sweat, which reacts with bacteria leading to the production of body odour. At Nivea, we make sure that confidence is packaged into each and every one of our products. That’s why, every year, we spend millions investing in R&D and product innovation. I believe this has proven to be successful, as Nivea deodorants have been performing extremely well in the market, growing 13 times faster than the market growth. 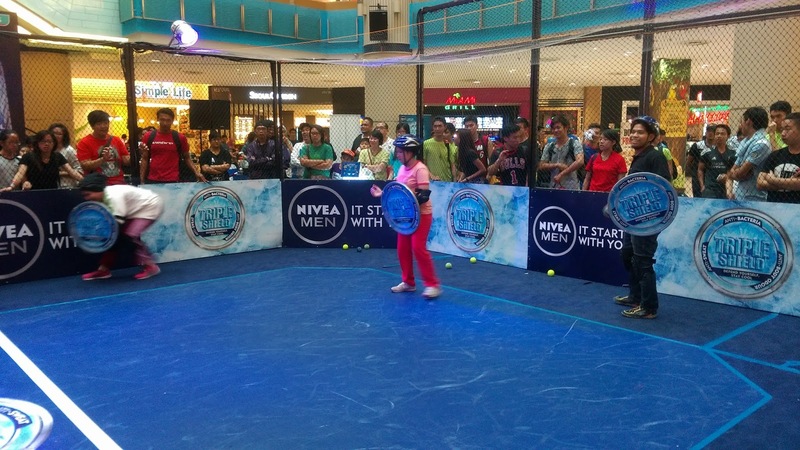 In fact, Nivea is the number one deodorant brand in the market today” said Beiersdorf Malaysia and Singapore country manager Ng Hock Guan, at the launch event held in Kuala Lumpur. Blogger and media team. 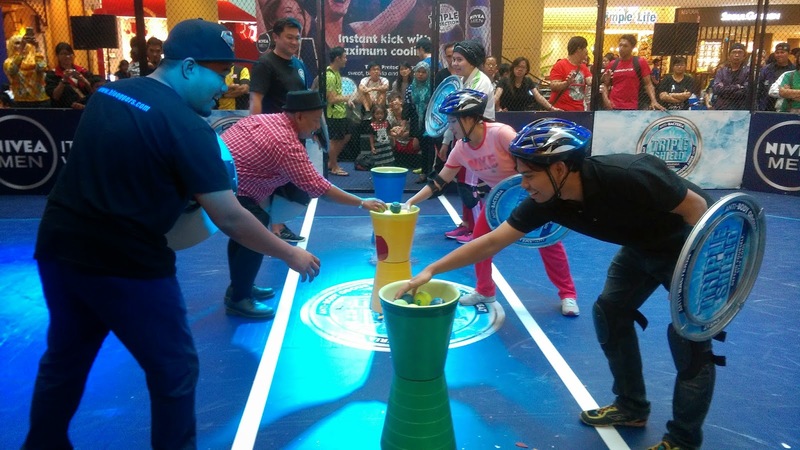 During the grand finale event, 12 lucky media members were also given the opportunity to try the Triple Challenge Game through a friendly match. 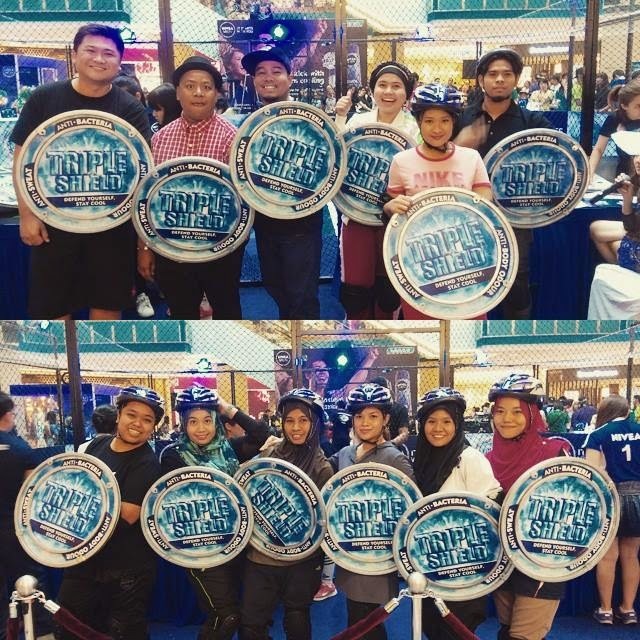 Mr. Ng Hock Guan , the CountryManager of Beiersdroft Malaysia and Singapore said “ The Triple Shield Game was designed not only for fun but also to highlight 3 common threats that most of men dwell with and that affect their confidence in real life. 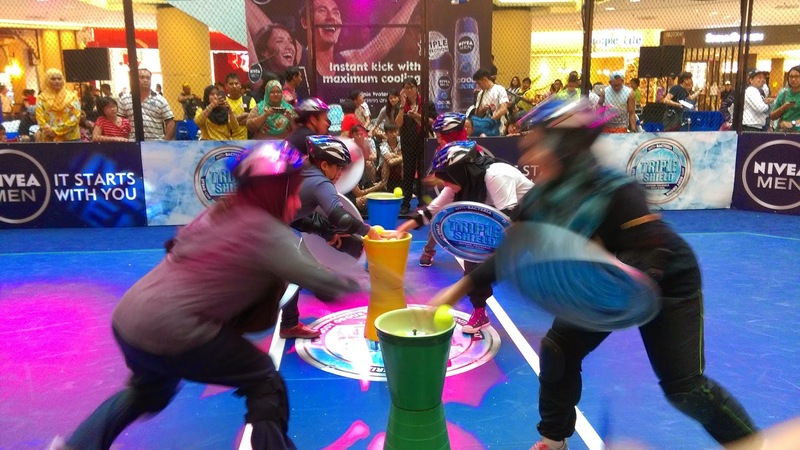 The game requires 2 teams with members of to attack using 3 balls which represent the triples treats; swear, bacteria and body odor. The triple shield which is given to each team acts as a form of defence. At the end of the game, the team that manages to defends themselves the most from the 3 treats will win the game”.